As a senior architect at Solares, Melodie enjoys taking her projects through each phase of design and construction, and working closely with clients to create a house that will meet their needs and desires. Throughout the process, Melodie draws on her love of the natural world, a passion for sustainable development, and an enjoyment for working through construction details, to bring her projects to reality. 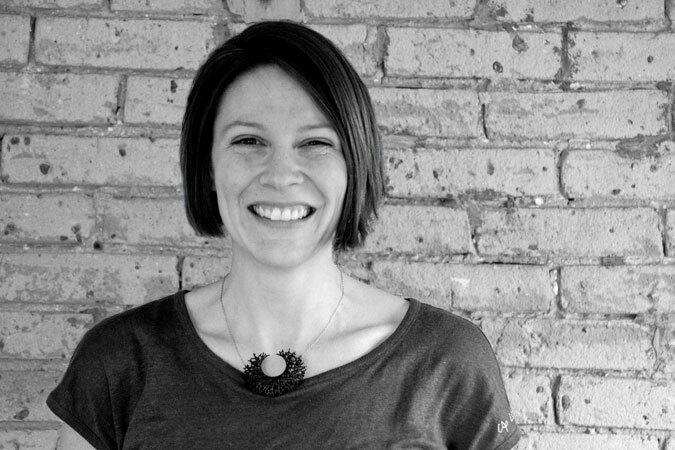 Melodie is a Registered Licensed Architect with the Ontario Association of Architects, and has a Master of Architecture from the University of Waterloo. Her graduate studies focused on local food systems in and around Saskatoon, with specific investigation of how such systems could simultaneously contribute to the creation of prosperous rural communities and food-secure cities on the Canadian Prairies. In addition to creating more sustainable communities, Melodie is passionate about camping, hiking, antiquing and gardening.